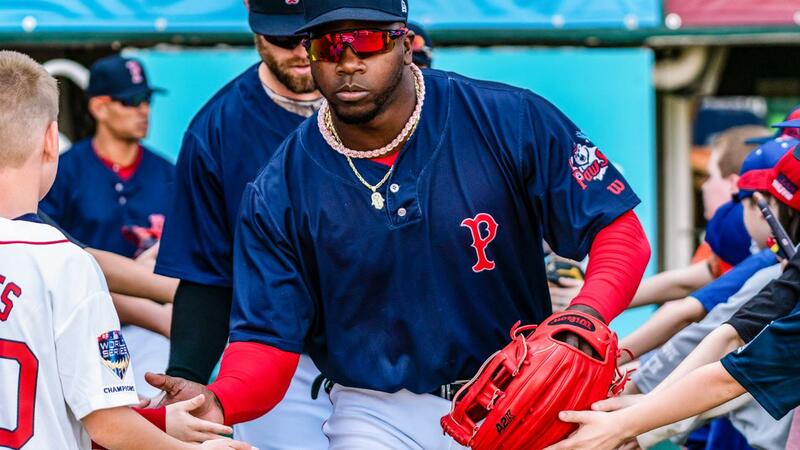 Outfielder helps PawSox end losing streak with a 3-RBI day en route to a 5-2 win over Lehigh Valley. PawSox To Host 3rd Annual Food Truck & Craft Beer Festival in Sept.
Red Sox-Yankees and a Pair of PawSox! Get Red Sox vs. Yankees on Sept. 8 and then get GA tickets for 2 PawSox games for just $89 with our Red Sox Pick 2 Package! The excitement begins at 7 pm at McCoy Stadium. Tickets go on sale to the general public Friday, February 15 at 10 AM, with tickets starting at $29* (plus applicable service charges). To purchase tickets click here, call 401-724-7300, or go to NitroCircus.com.